The meal is accompanied by salad, bread, mini cannoli for dessert, coffee and tea. Cost per person is $20.00 which includes tax and gratuities. Alcoholic and soft drinks are available on a cash basis. Money and menu selection must be made no later than November 30, 2016. 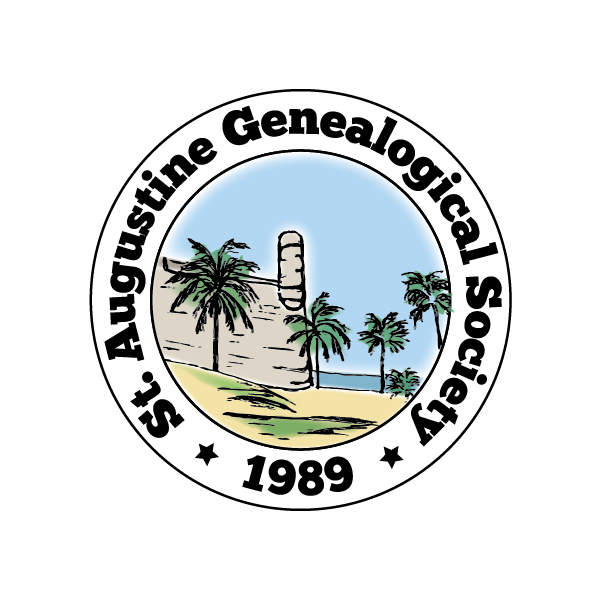 Checks may be made payable to St. Augustine Genealogical Society and mailed to SAGS ℅ St. Johns Public Library, Southeast Branch, 6670 US 1 South, St. Augustine, Florida 32086. A sign-up sheet and collection of money will be available during the November meeting. Spouse, guests and/or significant others are also invited to attend. If you have questions, email sags.communications@yahoo.com or call 904-315-4028.